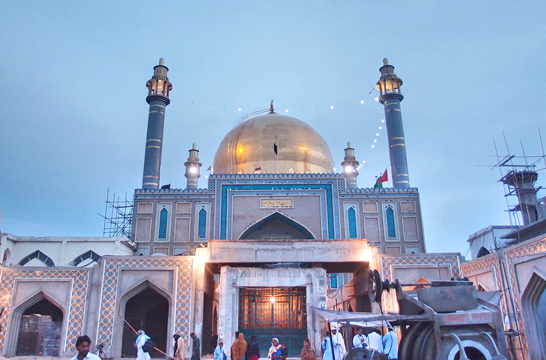 Shaikh Sharafuddeen Abu Ali Qalandar Panipati also called Bu Ali Qalandar was a Sufi saint of the Chishti Order who lived and taught in India. 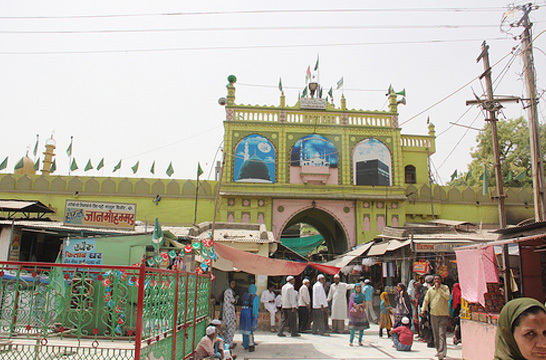 His dargah (mausoleum) in the town of Panipat is a place of pilgrimage. His real name was Shaykh Sharfuddin but he is famous by the title Bu Ali Shah. His father, Shaykh Fakhar Uddin was a great scholar and saint of his time. 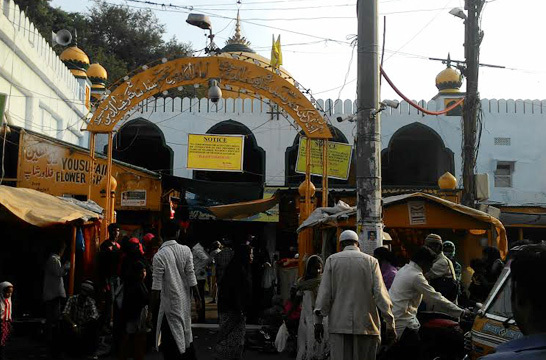 The mother, Bibi Hafiza Jamal, was the daughter of Maulana Syed Nemat Ullah Hamdani. His father came from Ganja, Azerbaijan in the year 600 Hijri and settled down in Panipat. His lineage with several links reached Hazrat Imam Abu Hanifa. One account says he was born in (1209-1324 CE) in Panipat, India. However an epitaph on his tomb in Persian gives his birthplace as Ganja in present-day Azerbaijan. It traces his descent from Imam e Aazam Nauman Ibn Thaabit Abu Hanifa. He completed his studies at an early age and subsequently taught near the Qutub Minar in Delhi for 20 years. He was counted among renowned scholars and top-ranking teachers regarded him with respect. Various legends exist about the saint. One legend says after the ibadah (act of obedience and submission) of 36 years standing in the water in Karnal he was awarded the status of "Bu Ali" (Fragrance of Ali) by Muhammad.  After achieving this Rutba (rank) he was visited by many other Sufi saints. An alternative legend to explain his name says that Muhammad appeared to him in a dream and offered him a wish. The Qalandar asked for prophethood and was told that all positions have been filled and Muhammad was the last one. He asked to be Ali and was told that position was also filled. He then asked for at least the fragrance of Ali and that wish was granted. A scholarly view of his name is that Bu Ali is simply another form of Kuniyyat Abu Ali.Still some chroniclers say that he did not pledge obedience to a holy man but was admitted directly into the fold by Hazrat Ali. Some link him to the Mahboob-e-Ilahi whereas others bind him to Hazrat Qutub Uddin Bakhtiyar Ka'aki and Sheikh Shabu Uddin Suharawardy. One day, after coming back from his school, Bu Ali Shah threw away all of his books, and then went to look for a dervish who had given him a written note. On the third day he found him, the dervish was actually the Sufi saint Hazrat Khwaja Qutbuddin Bakhtiar Kaki, the spiritual master of Hazrat Shaykh Baba Fariduddin Ganjshakar. Bu Ali requested him to accept him as his disciple. Bakhtiyar Kaki declined his request saying that he was not authorized to do so. He then said that all he could do is to take him to his spiritual teacher (murshid). After saying that, Bakhtiyar Kaki took his hand and put it on the hand of Amirul Momineen Ali. Through Ali Murtaza, he received the required spiritual training, and after finishing Bu Ali Shah became a dervish. From then on, he became famous with the title of "Bu Ali", although his real name was Sharfuddin. He lived in Panipat till death and served the people there. Hundreds drew spiritual or divine benefits from him. Besides, he undertook to regular teaching and propagation of Islam. Hundreds embraced Islam because of him. The Rajputs, who lived around, were the great beneficiaries. He left a deep impact on the royal dynasty of Delhi, and preached them of good conduct. It is mentioned in 'Sair-Ul-Akhtab' that he died on 17, Ramazul Mubarak 724 Hijri at Budha Khera but lay to rest in Panipat instead. Hazrat Bu-Ali Shah Qalandar and Hazrat Mubarak Ali Shah who was a dear friend of Hazrat Bu-Ali Shah Qalandar are buried under same tomb. Hazrat Bu-Ali Shah Qalandar have said that if you want to give me salami then you have first give Salami to my friend then only i will accept your salam. So we have to first go the Hazrat Mubarak Ali Shah and give salami there and then give salami to Hazrat Bu-Ali Shah Qalandar.